At HERE, we are always putting developers' needs and feedback first. Today, we are launching HERE XYZ as part of our Freemium plan and we welcome all mapmakers and explorers to join the best open location platform on the market. As I shared earlier on LinkedIn, we have just put map making on its head with the release of XYZ, our cloud-based service that provides software developers, as well as novice and professional mapmakers, the tools needed for web map publication and effortless data management. 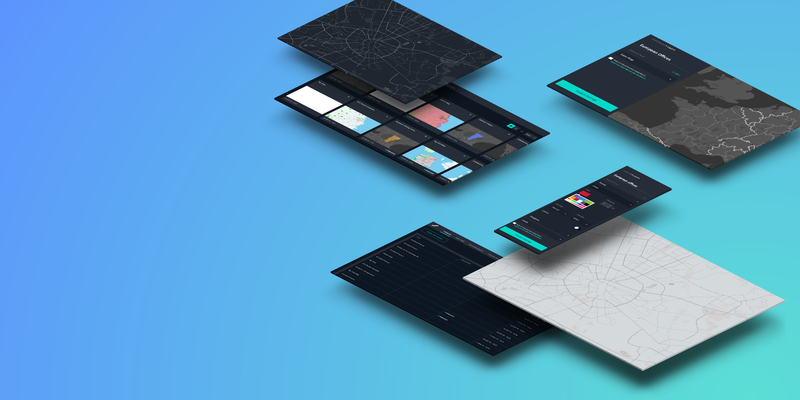 Data journalists, cartographers and geospatial data providers will find the real-time nature of HERE XYZ’s dynamic tiling capability to be indispensable for publishing maps that require live updates. 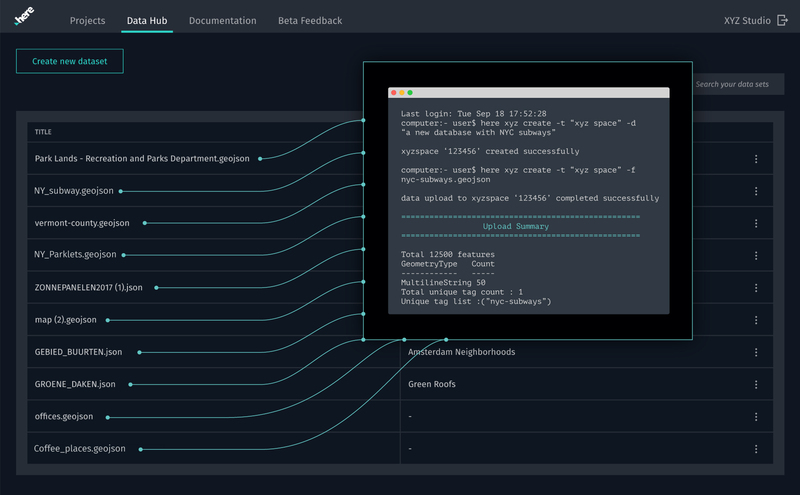 For example, Interline Technologies, the San Francisco-based mobility consulting start-up that helps organizations understand and improve their transportation routes, is already using the HERE XYZ API as the ready-made “connector” for various live datasets across cloud services. HERE XYZ is part of the enhanced HERE Freemium plan which allows everyone to build apps (and now also maps) for free. The plan provides users with a large amount of storage space and data transfer. Developers can benefit from seamless integration with HERE Location Services APIs such as Geocoding, Routing, Places and more, allowing them to build full-featured, location-aware applications. Developers and non-developers alike can use XYZ Studio’s intuitive web application to upload their data to the XYZ cloud, create a map, customize and style it, and then easily share it. Built-in features such as conditional formatting, automatic legend creation and layer visibility make it easier to tell interesting stories from any kind of geospatial data. As Jayson wrote in his post, we highly value your feedback – and will continue reiterating HERE XYZ and implementing features and functionalities you request. I can't wait to see what web maps you create or what you build with HERE XYZ in combination with the rest of our over 20 location APIs. Share your new maps with us on Twitter @heredev or in case you are in San Diego next week, visit us at the FOSS4G North America (April 15-18), where brilliant developers and mapmakers flock together to discuss the latest developments in GIS technology. Come say hi to our XYZ team at the ice-breaker reception event, attend our tech talks and XYZ live demos and participate in our XYZ workshop.